After Christmas' toy invasion I swore off making toys for my kids....and then Sew Mama Sew started a 6 week LOVE of Softies series and soft toy drive and I got bitten by the toy making bug again. I'm working on another pattern, which I hope to share a sneak peak of soon. 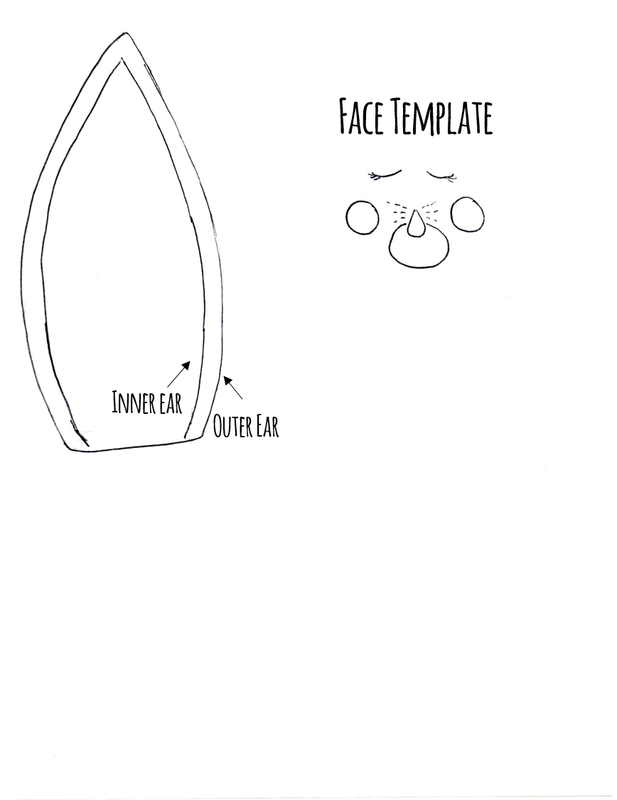 Today though I thought it might be fun to give you a little insight into my softie design process and show you how you can adapt a pattern you already have to make a sweet sleeping bunny. I modified my beg bug pattern, but you could easily use a free pattern like this free doll pattern. I cut out the face cheeks and nose from felt and used embroidery floss to attach it to my bunny. I just used a permanent fabric marker to draw on the eyes and whiskers, but you could easily use embroidery floss for that too. 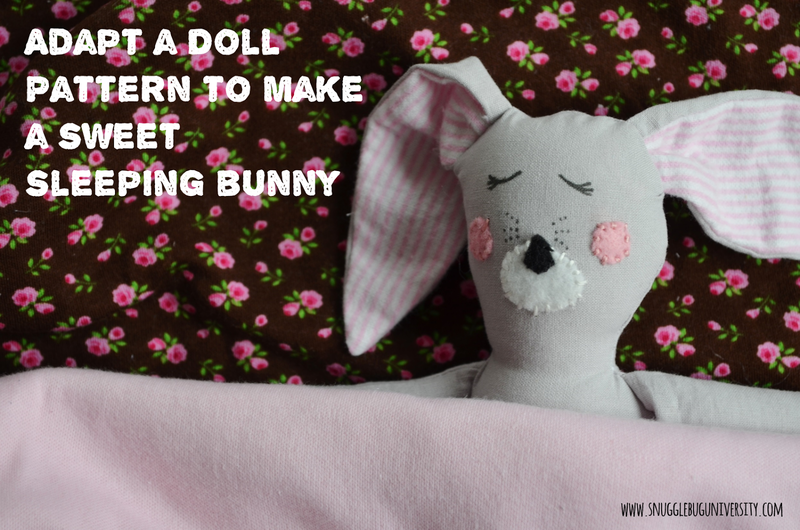 Then you just go ahead and sew up the bunny up the same way that you would have sewn up the doll...pretty easy huh! 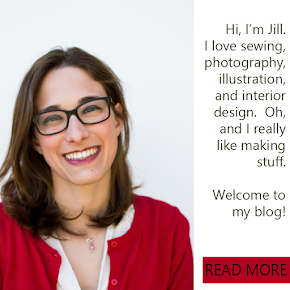 Do you know what I love most though about sewing up softies? It feels magical. My kids are usually in bed, yet I can hear their excitement and giggles. They know I'm making something special that they might love, and they love waking up in the morning and checking on whatever progress I made the night before. 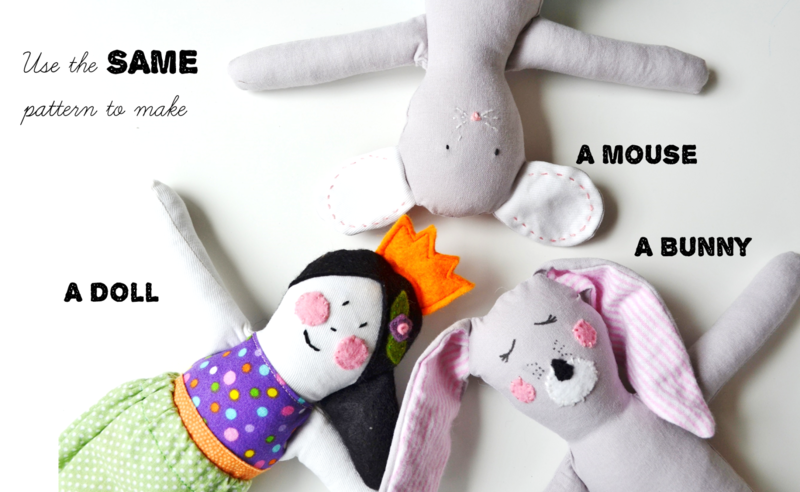 When my kids look back on the things that I made for them, I hope that they remember that feeling--that excitement--that my sewing softies brought them. What do you think? Have you been bitten by the softie-making bug?